Couchbase [SF] 2013 is Coming Up! 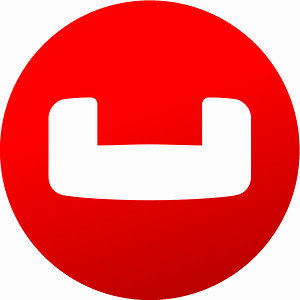 On September 13th 2013, leading NOSQL database provider, Couchbase, will be invading San Francisco for it’s annual community conference, Couchbase [SF] 2013! I’ll be there as well participating in a Couchbase Cluster – smaller interactive and discussion driven sessions – representing the .NET Client SDK. The event will host three different tracks: developer, operations and administration with speakers from Couchbase and from Customers of Couchbase who have a wealth of experience and various use-cases to share. There will also be smaller interactive sessions that go over advanced topics, new offerings such as Mobile Couchbase and the various Couchbase Labs projects that are available for free on Github or via Nuget (if you are a .NET developer). So if your in San Francisco on September 13th or are willing to travel a bit, come by and join in on the fun!